Astrology says Mars is an aggressive planet. It denotes conflicts, wars and disasters. 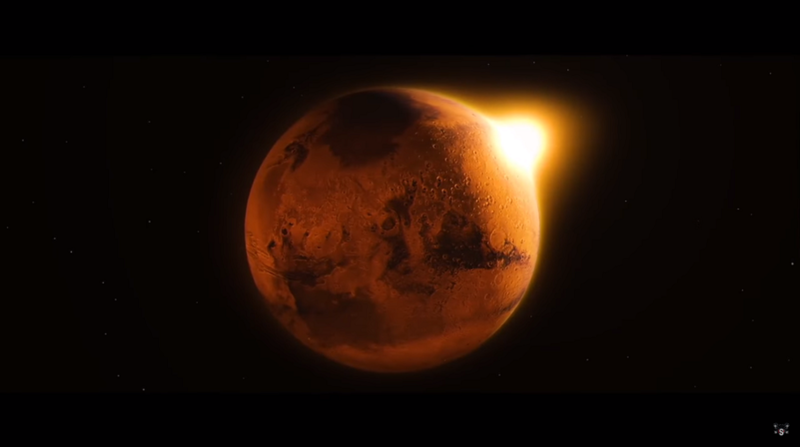 From several points of view, Mars is considered a hostile plane and hence anyone who is Mangalik must only marry a Mangalik to cancel the dosha. The other names by which the Mangalik dosha is known are Chevvai dosha or Kuja dosha. This is a very important criterion that is checked in the horoscopes of brides and grooms before solemnizing the marriage. For ensuring a happy, lasting and successful life, cancellation of Mangalik dosh is very important. Mars is considered highly inauspicious in five houses of the astrological chart. Also, the effects of all these five houses are different for different lagna. The malefic aspect of the planet Mars makes the Mangalik dosh even more severe and ruins the happiness of married life completely. This is why astrologers advise the marriage seekers to cancel the dosha during horoscope matching. The main objective of studies related to Mangalik dosha during horoscope matching is to check if the Mangalik dosha will affect the native and his or her marriage partner. Here is a detailed account on how to match Mangalik Kundli with Non-Manglik kundli. 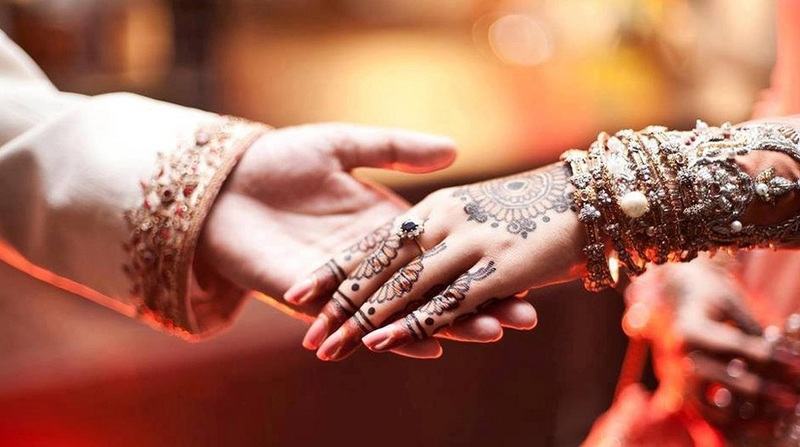 Before starting off with the process of matching a Mangalik and non Mangalik kundlis, you will first need the date of birth of the bride and groom who are seeking to come together in marriage. Check if the ascendants of both the charts are matching as 4/10, 1/7, 5/9 or 3/11. In case the ascendant is in 6/8 or 2/12, it would mean the Mangalik and non Manglik brides and grooms can never hope for a compatible marriage and such pairing is never advisable. In the same way, check the ascendant Lord. The ascendant Lord must be positioned in 2/12 or 6/8 condition to approve the marriage between Mangalik and non Mangalik candidates. The position of Moon must be in favorable locations as denoted by 4/10, 1/7, 5/9 or 3/11. If the Moon sign of one candidate is the Lagna of the other candidate, it can lead to marital bliss for sure. While horoscope matching is done with date of birth, a complete analysis of the horoscopes of the bride and groom are highly essential. If Sun is placed in the 7th house of Kundli, matching is never advised. To find a better love and romance between the marrying partners, it is necessary that Rahu and Venus coincide in both the charts. Jupiter must never be weak in the native chart of the females. 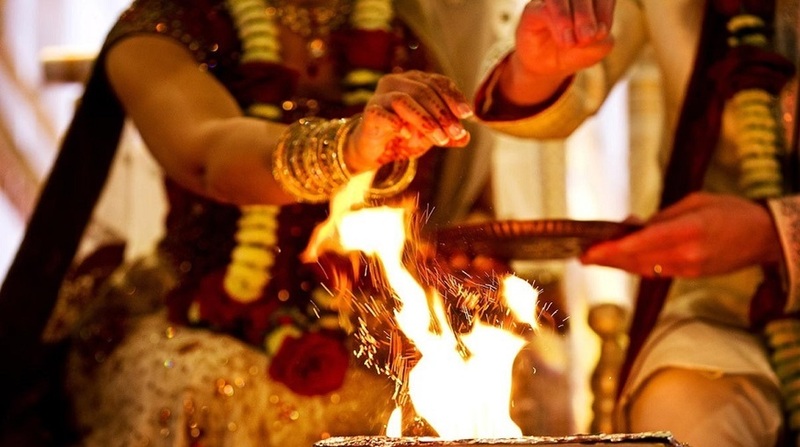 The strength or weakness of Venus in the 7th house of the kundli is a deciding factor that can impact the success or failure of the married life. If not placed properly in the birth chart, Venus will lead to infertility. After completing the above said analysis, it is also important to check the Ashtakoota Guna Milap for Manglik and Non Manglik horoscope matching. Only if both the processes give positive results, you can approve of a marriage between a Mangalik and Non-Mangalik candidates.